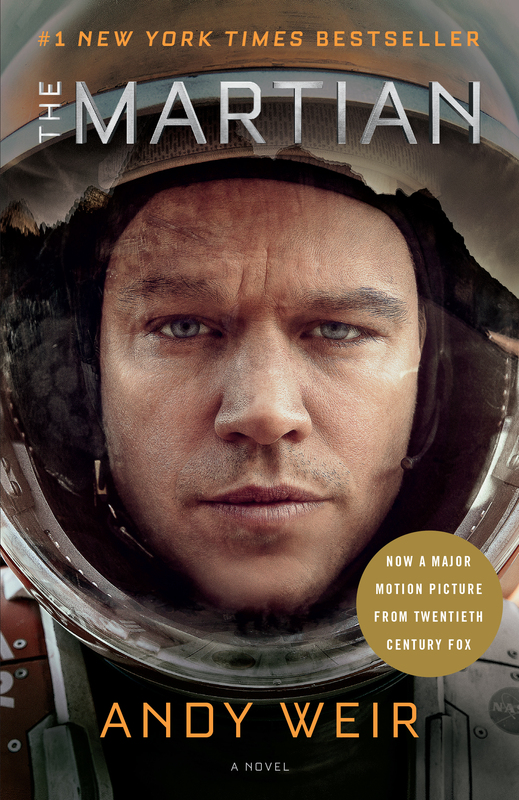 Many weeks ago I agreed to write a review for “The Martian” by Andy Weir. It seemed like a good idea because I loved the book and wanted to share the thrill of reading it with others. But then I realized I had never written a book review and had no idea how to start. After visiting my favorite writing website, Purdue OWL, to find out what goes in a book review I headed over to Amazon to read a few reviews of “The Martian”. And then I froze – I had nothing new to say. I had no criticisms. I didn’t know how to analyze writing style and character development. I tried to think of an interesting angle, tried to come up with an erudite thesis, but everything I attempted fell flat. As I spent more and more time on a fall space development conference, Gateway to Space, as conference chair my commitment to writing the review was forgotten and replaced with finding speakers, marketing the event, and planning the agenda and menus. Then the movie came out and my husband and I eagerly attended opening night. Now the time for writing the review had finally come. I still don’t have an interesting angle or an erudite thesis but I do have two important things to say about “The Martian”. 1. Read the book today! 2. See the movie tomorrow! If you love space exploration as I do, this book and movie is the best thing ever! I felt like I was on Mars with Mark Watney, and of course, I want to be there. If you love NASA, and the people of NASA, as I do, you will be pleased that NASA, and JPL, in particular, look amazingly smart, hardworking, and passionate about space exploration. My husband commented, “Well, that was a great commercial for NASA.” If you love science, math, engineering, and problem-solving as I do you will delight in how Mark stays alive for years by “science-ing the hell” out of things. If you don’t love space exploration and NASA as I do, I encourage you to read the book and see the movie. I think you will find a new love – a passion for space and those who pursue the dream of exploration. PS. If you are a botanist – read/go and be proud!